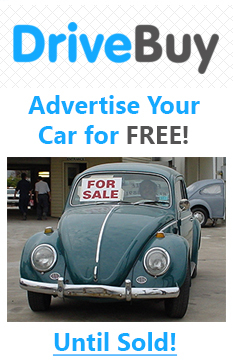 This website www.drivebuy.co.uk (the “Site”) is provided by DriveBuy.co.uk (“the owner”). Use of the Site is governed by these terms and conditions (together with the documents referred to on it) (“Terms and Conditions”). The content of the Site (including, but not limited to all text and artwork) is protected by copyright. The copyright is owned by DriveBuy.co.uk or is otherwise licensed from a third party for use by the DriveBuy.co.uk. DriveBuy.co.uk reserves the right to amend or replace the Terms and Conditions at any time. If we make any substantial changes we will notify you by posting a prominent notice on the Site.